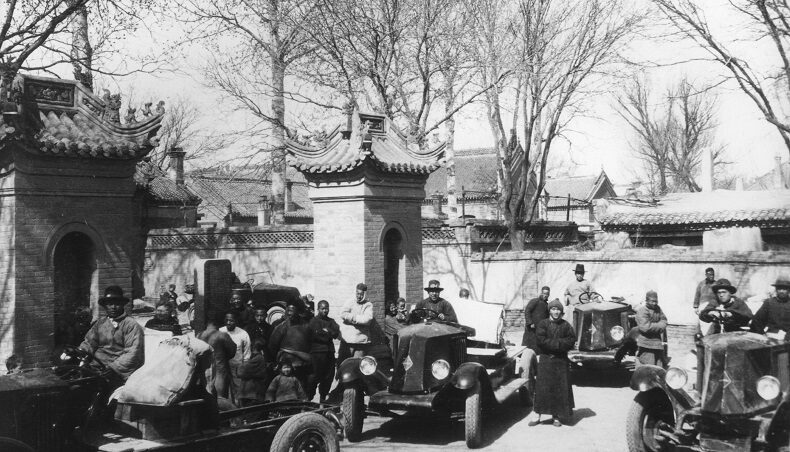 The Fluence story began in South Korea. 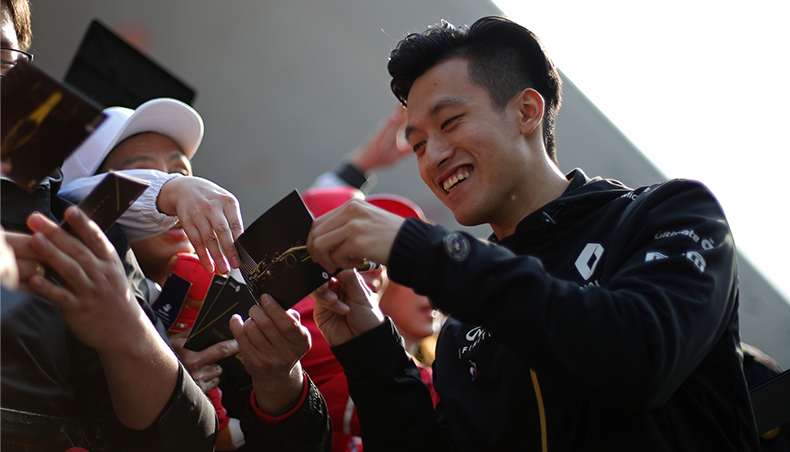 Conceived from the start to be an international car, its production first started up in June 2008 under Renault Samsung Motors, Renault’s local brand in South Korea. In South Korea, the car goes under the name of SM3 and was upgraded in September 2012. But Fluence really acquired its status as a vehicle for international growth in November 2009, when production began at the Bursa plant in Turkey. Taking advantage of the country’s geographical location, Renault launched Fluence in Turkey, Russia and Romania and throughout Central Europe and the Mediterranean Basin. 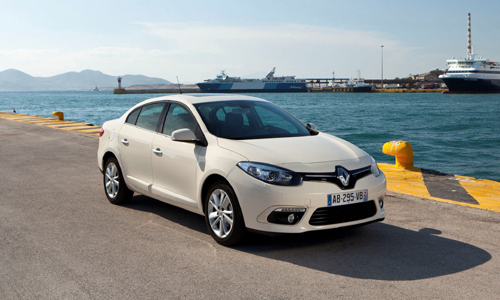 Fluence quickly became Renault’s flagship in Turkey. Fluence took a further step forward with the launch of production in Argentina (Córdoba) in December 2010 and in Russia (Avtoframos) in April 2011. In these countries, Fluence enhanced and extended the Renault range, strengthening the brand image.In February 2011 Argentina-produced Fluence was launched in Brazil, where it has become a symbol of the new design and quality image. 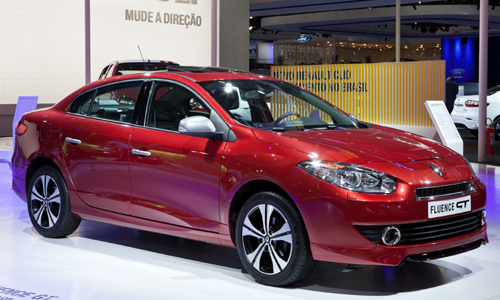 The most recent Fluence event in Argentina and Brazil was the reveal of Fluence GT, an aspirational sports car model, at the São Paulo Motor Show on October 22, 2012. Fluence production started at the Renault-Nissan Alliance plant in Chennai in May 2011, initiating the model’s conquest of the Indian market. 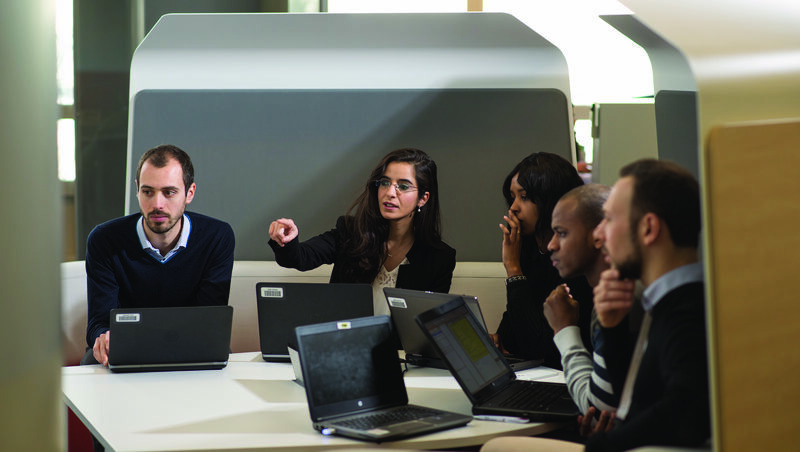 “The launch of Fluence in India marked the beginning of a large-scale product offensive in a key market for Renault’s international growth as part of the Renault 2016 – Drive the Change plan,” said Marc Nassif, Managing Director of Renault India, at the time. Renault Fluence went on to win the “2011 Sedan of the Year” title from prestigious Indian car magazine Top Gear and “2011 Mid-size Sedan of the Year” from Zig Wheels magazine. 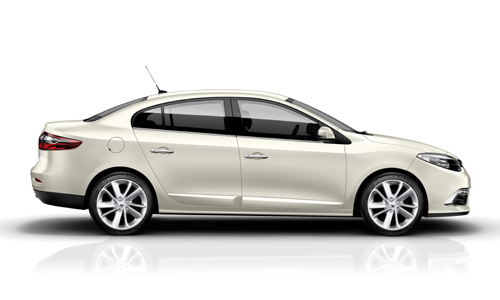 The reveal of New Fluence is a new step in the drive to win new customers internationally. 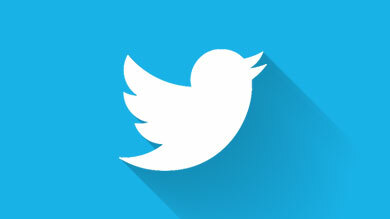 Launch will begin in January 2013 in Turkey and continue throughout the year. New Fluence features Renault’s new design identity and in-car technologies commensurate with the needs of customers in this market. Fluence’s segment – the sedan market – is the biggest in the world. Fluence targets a urban and demanding population looking for a dynamic and prestigious vehicle, with contemporary equipements and technologies. It is recognized for its reliability and robustness. Fluence has exactly what it takes to win over new customers internationally and is in touch with market realities. 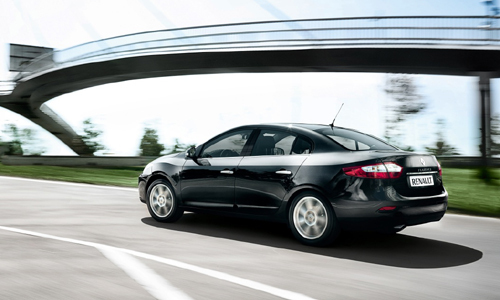 Today Fluence’s biggest market is Turkey, which accounted for 22% of total world sales, end of June 2012. 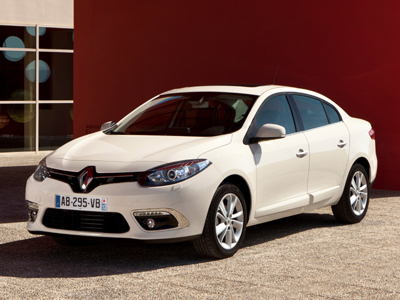 Fluence is also the best-selling Renault in Turkey and leads the country’s sedan segment. 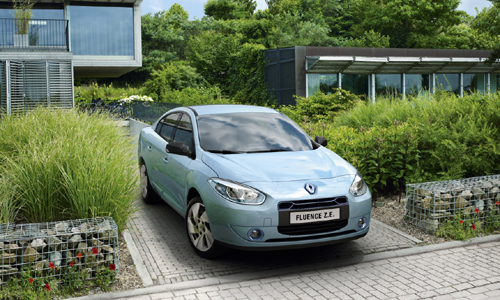 Fluence is also an integral part of the company’s environmental commitment. An electric version, Renault Fluence Z.E., was launched in Europe in Autumn 2011.